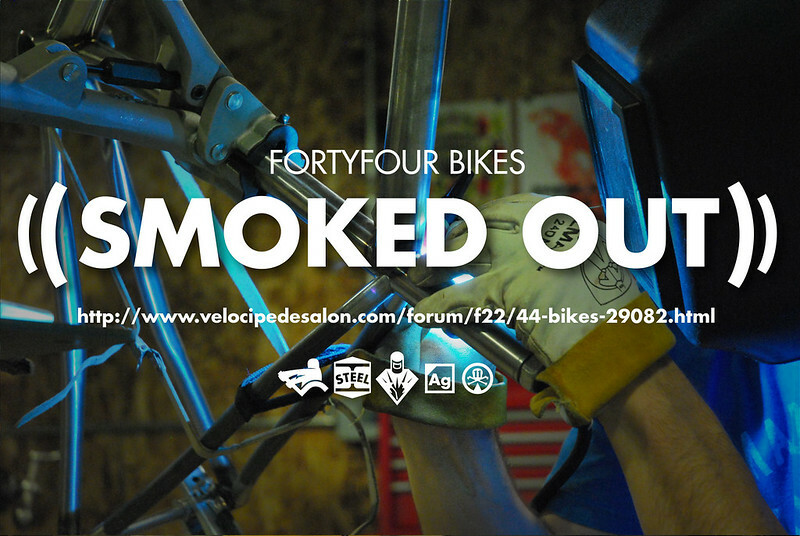 I’m very proud to share this with all of you here: I’ve officially been Smoked Out on Velocipede Salon. Special thanks go out to Richard Sachs and the rest of the gang on V-Salon. There are some heavy hitters that frequent and contribute to that message board and I feel a real sense of honor to be included. A sincere thank you to all.